People shop at convenience stores, well, because they are convenient. 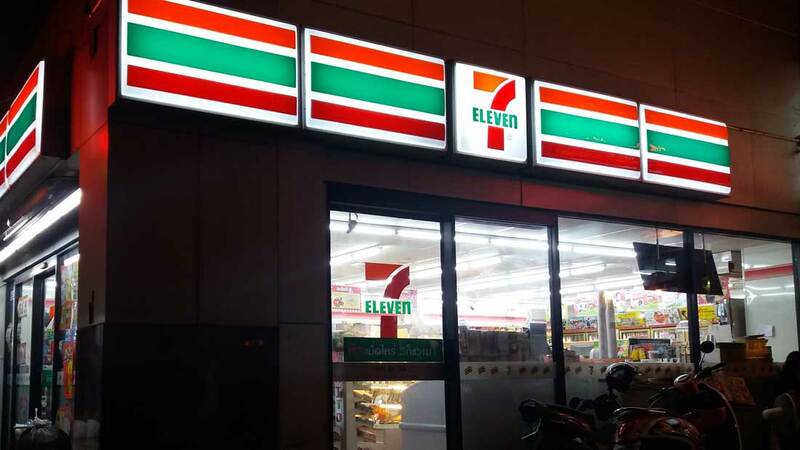 In an effort to maintain its level of convenience in today’s Digital Lifestyle world, 7-Eleven announced today that it is expanding its mobile payment options to include Google Pay and Apple Pay and most of its locations. The payment component of our Digital Lifestyle investment theme is critical in that, more and more, the mobile device is becoming the central component of our lives. It’s the combination of cashless payments, digital media/content and the devices that can deliver the content and make payments are providing the tailwinds behind this theme. As the 7-Eleven CIO mentioned, it is the removal of friction from the transaction that is critical — we have to wonder if he’s been reading out research! I'm the Co-Founder and President of Tematica Research and editor of Thematic Signals, which aims to uncover confirming data points and items to watch for our list of investing themes. Whether its a news item, video clip, or company commentary, we've included this full list of items literally "ripped from the headlines." I have been involved in financial services marketing and publishing for over 20 years – having held senior level positions with financial publishers, financial services corporations and providing marketing support and consulting services to financial institutions and independent financial advisors. My background in digital marketing, financial services and consumer research provides me with a unique perspective on how to uncover the underlying proof points that are driving the themes our Chief Investment Officer Chris Versace utilizes in our various Tematica publications.